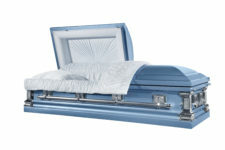 Providing quality caskets to funeral directors throughout the United States since 2005. 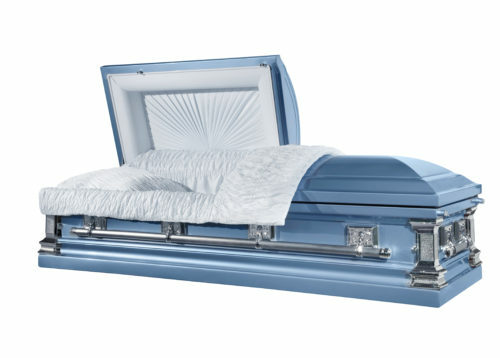 © 2019 SE Casket. All Rights Reserved. Website Maintenance by: Parker Web.